natural and organic farming practices has led to a growing need for natural biocontrol agents. Researchers at Stellenbosch University have identified and formulated innovative natural compositions for use as highly effective biodegradable antifungal and antibacterial biocontrol agents, named biopepcides. The academic research industry for the supply of fine chemicals. Have the potential to combat fungal plant pathogens to which no totally effective fungicide is available, such as Black Foot Disease (caused by Cylindrocarpon spp) and Petri Disease (caused by Phaeomoniella spp). BioPEP is a biodegradable natural antimicrobial composition aimed at combating fungal plant pathogens, including two of the most destructive fungal diseases associated with grapevine decline, namely Black Foot Disease and Petri Disease. 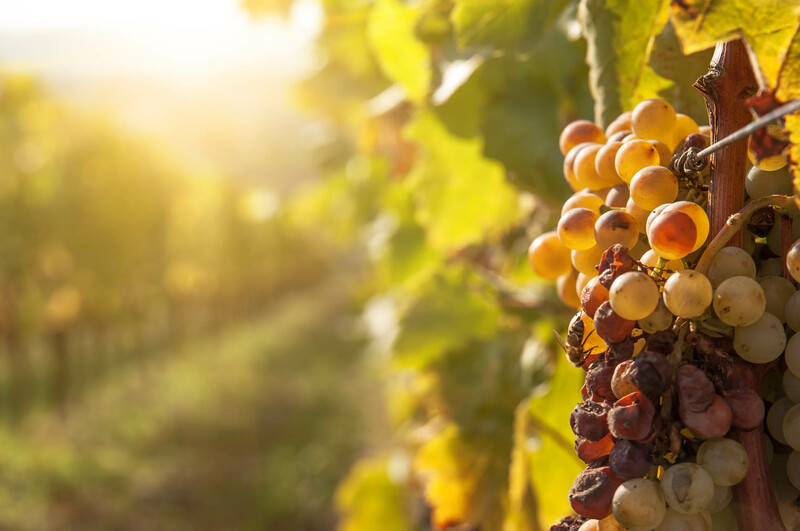 There is currently only one chemical product on the market that claims to inhibit the growth of both bacterial and fungal pathogens, but it sometimes interferes with the development of the plant itself, especially in grapevine tissue culture. Alternatives to chemical microbiocides, such as microbial biocontrol agents, provide an environmentally friendly alternative to protect produce, but in a changing environment, the efficacy of biological control is unpredictable and cannot guarantee protection against microbial pathogens. material and also protect produce during postharvest storage. Production of these agents can be modified in order to target specific pathogens and organisms, and such production can be done cost effectively, with potential for large scale production. A PCT application (PCT/IB2013/051457) was filed on 22/02/2013 for this invention. Both in vitro studies and simulated field trials have been completed. Larger scale field trials are now in progress. Laboratory scale production has been optimised and simplified purification protocols have been developed for both agricultural grade and fine chemical grade products.